Slow week this week on purpose I need to get through my TBR pile! Off to London this weekend so I will probably find some fab things there! 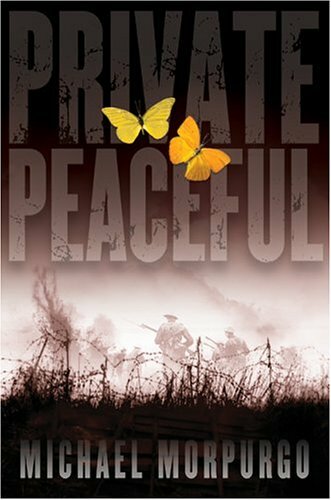 I bought a lovely hardback copy of Private Peaceful as I love the book and only had it in paperback. I have the 5th book in the Horowitz series so found this secondhand so thought I'd get it. I read the first one of these a while ago and found this on readitswapit. 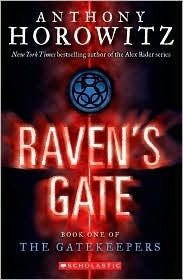 I got a lovely hardback version of this which was signed as I loved it and only had it in paperback. Private Peaceful is such a good book, but wow did the ending leave me in tears! You got some interesting books this week. I have a couple by Claudia Gray on my TBR mountain but haven't gotten to them yet. My mailboxes are here and here. Happy reading! 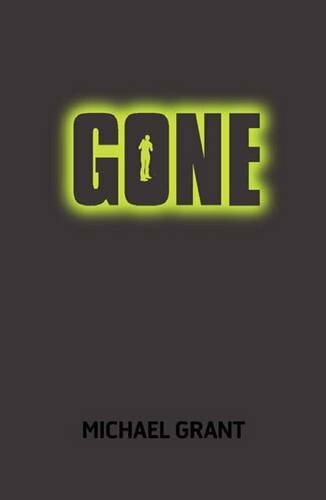 I definitely should read Gone! Great mailbox! I'm a new follower. :) My IMM Birthday Edition is here. I heart the Power of FIve! 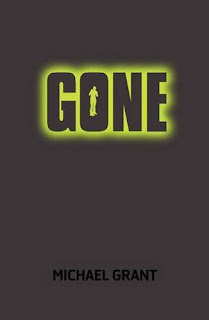 Also, I've really wanted to read Gone and haven't gotten around to it as yet..